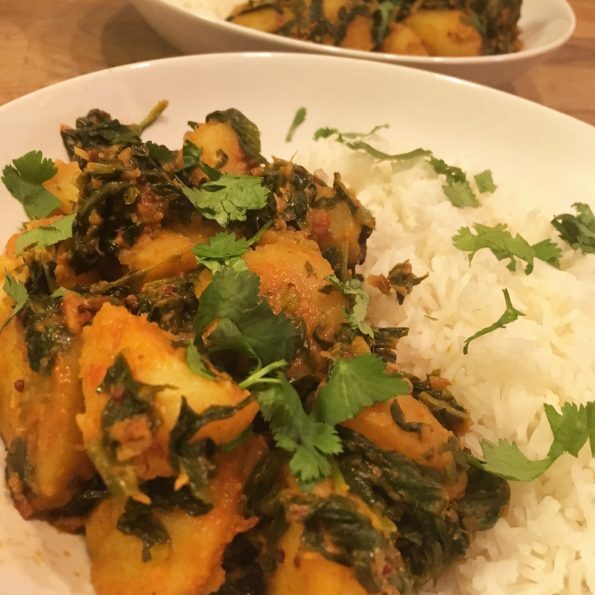 A popular side dish in Punjab, the northern Indian state, Saag (Spinach) Aloo (Potato) is a delicious dry curry dish incorporating main ingredients commonly found in your larder. It can be difficult to find flavoursome, appealing and yet simple vegetarian dishes that don’t rely on a protein of any kind but this is certainly one that ticks the previously mentioned boxes. 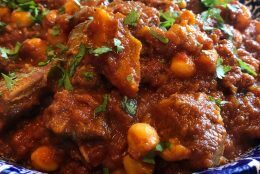 This is an excellent recipe that I’ve come across by the food blog Food and Spice (original recipe here) via my friend Kieran that I’ve augmented only slightly. Just a note on a couple of the ingredients. Asafoetida, with a pungent or foetid (hence the name) smell, actually works wonders in providing an alternative to garlic and onions and really rounds out the flavour of this dish with a wonderful savoury quality. You most likely won’t find this in your local supermarket but perhaps in larger ones and certainly in Asian supermarkets. 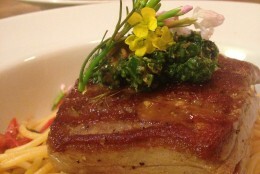 Don’t worry too much if you can’t source it, you will still have a delicious dish but it’s worth the effort in including it if at all possible. Also renowned for its anti-flatulent properties it makes for a welcome additive especially when served alongside something like a dal! Other essentials here funnily enough include the simple adding of lemon juice, which lifts the dish and the salt, which adds a crucial seasoning enhancing all the flavours. Peel the skin from the potatoes and cut into small chunks/wedges. In a small bowl, whisk together the ground coriander, garam masala, ground turmeric, ground cumin, asafoetida, sugar, lemon juice and water until mixed together. Heat the oil in a large non-stick frying pan over a medium-high heat. When hot, add the potatoes and fry, gently stirring every now and then, until they are golden brown, about 10 to 15 minutes. Remove with a slotted spoon and set aside. Reduce the heat to medium and add the mustard and cumin seeds to the pan. Fry until the mustard seeds turn grey and begin to splutter and pop. Toss in the chillies and ginger and stir for another minute. Add the ground spice mixture and continue to stir for another few minutes until most of the water has evaporated. Now add the tomatoes and simmer for another 5 minutes or until the tomato has thickened and the liquid has evaporated. Stir in the spinach a few handfuls at a time, until each handful is slightly wilted. Cover with a lid and simmer for about 10 minutes, stirring occasionally. 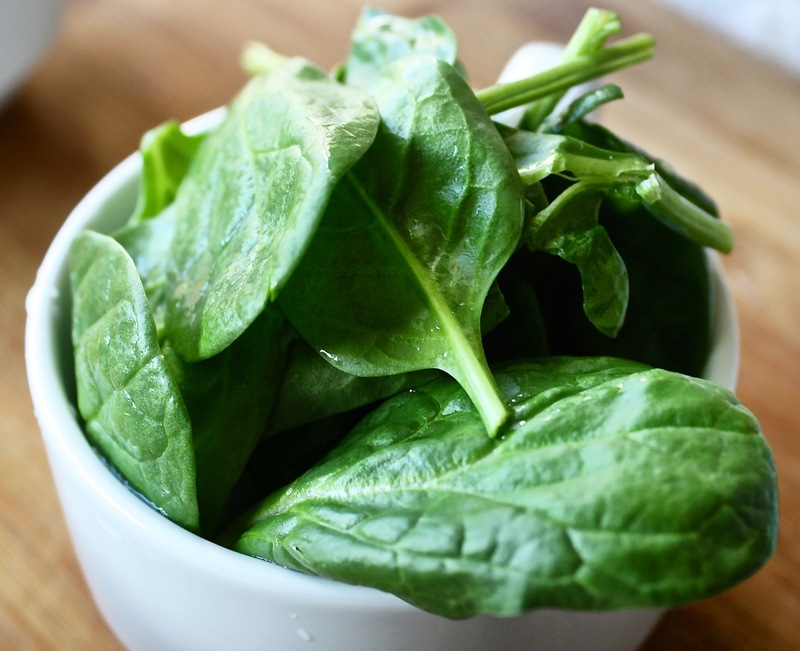 Remove the lid, stir in the salt and cook for another 5 minutes or until most of the liquid from the spinach has evaporated. Reduce the heat to low, gently stir in the potato wedges, and cook for another 5 minutes. 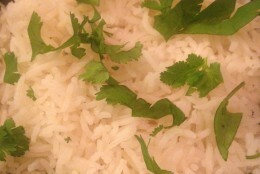 Serve with basmati rice and perhaps a dal as a main course or as a side dish alongside other curries as part of a wider meal. 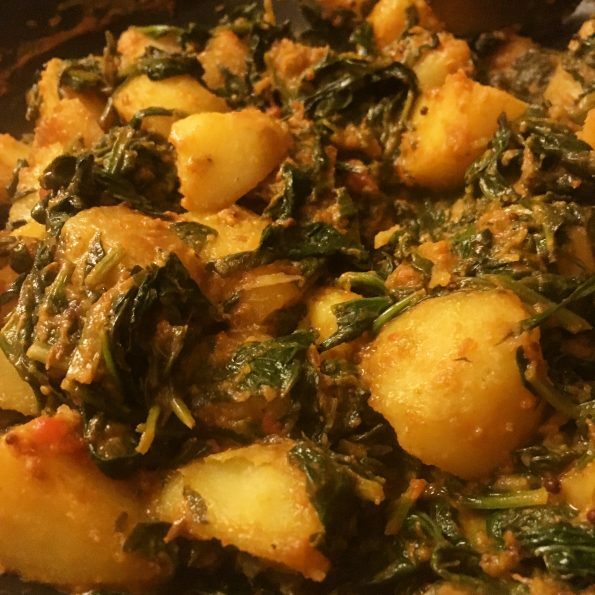 Hey Buddy!, I found this information for you: "Saag Aloo (Spinach and Potato Curry)". Here is the website link: http://www.aglassofredwine.com/2017/03/29/saag-aloo-spinach-and-potato-curry/. Thank you.